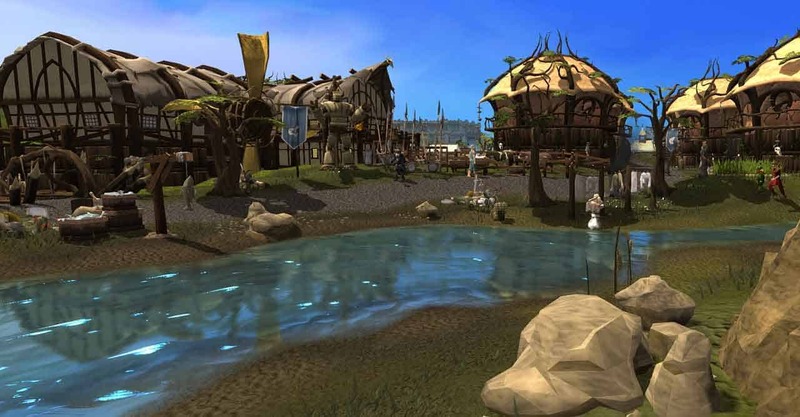 Jagex today lifted the lid on their exciting plans for new content heading to RuneScape 3 during 2016 alongside plans for celebrations surrounding the games upcoming 15th anniversary. The two original founders of RuneScape back when it released in 2001, Andrew Gower and Paul Gower, will be making a surprising return as guest designers for a brand new quest “Gower Quest”, which is expected to release in Spring of next year. The team also informed the community that a whole new level of impressive visuals will be introduced thanks to new game client technology. And finally the epic conclusion of the God Wars storyline that originally started in 2013. Fans of the Old School RuneScape client will also be invited to enjoy a selection of new content with the release of Zeah, an entirely new content that will be introduced in multiple parts throughout 2016. Next year will also mark the games 3rd year milestone with an eSports tournament surrounding the recently released Deadman Mode that will take place at the end of March 2016.